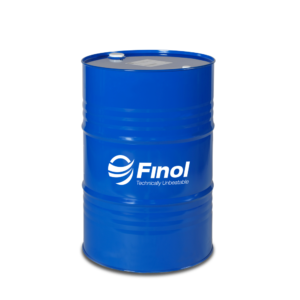 A concentrate antifreeze based on monoethylene glycol and selected inhibitors, and contains no amines, nitrites or phosphates. 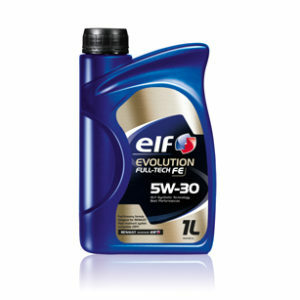 When mixed with an appropriate quantity of water, becomes a coolant fluid recommended for all cooling circuits in internal combustion engines. * GLACELF CLASSIC is used diluted in demineralised water (< 8F) and forms a permanent cooling fluid that can be used throughout the year. * All antifreezes and coolants based upon monoethylene glycol are regarded as special industrial wastes and must be disposed of in approved centres for environmental reasons. * GLACELF CLASSIC performs well in the corrosion tests required by the specifications: hot plate and glassware corrosion. 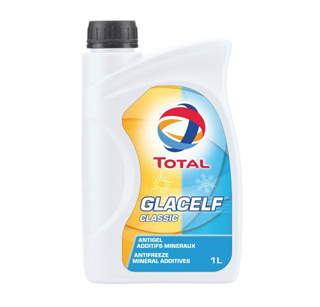 * The coolant fluids obtained by diluting GLACELF CLASSIC are also inert to elastomeric seals and paints.